A series of videos that review the arms positions from several different manuals, with specific attention to the timing of motions (beats-per-minute). 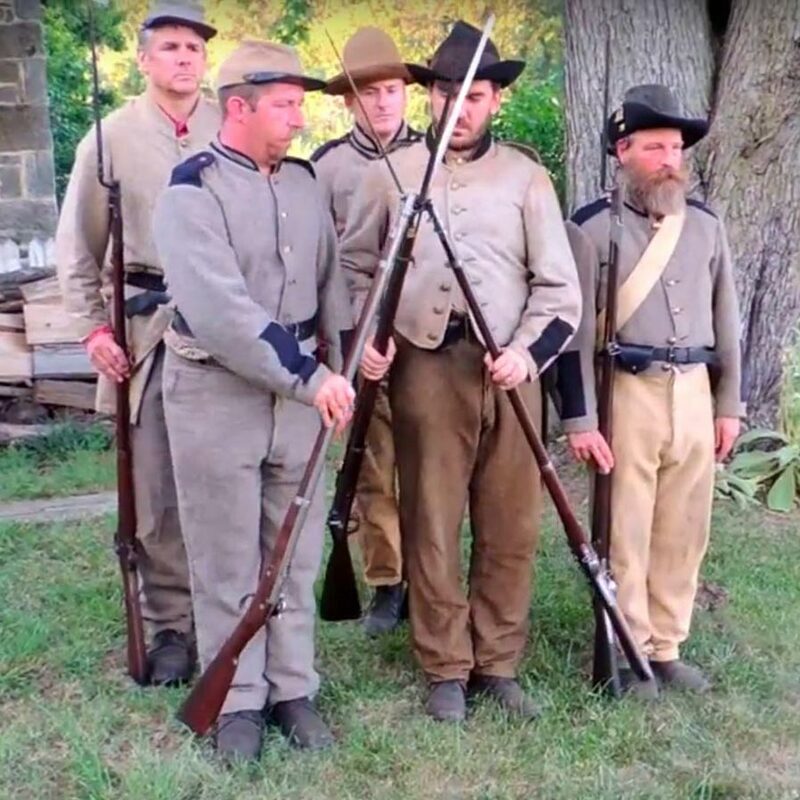 The position of Support-Arms is often butchered by reenactors. This article reviews and compares the instruction in various manuals, and provides original photos showing troops performing Support-Arms in the proper manner.